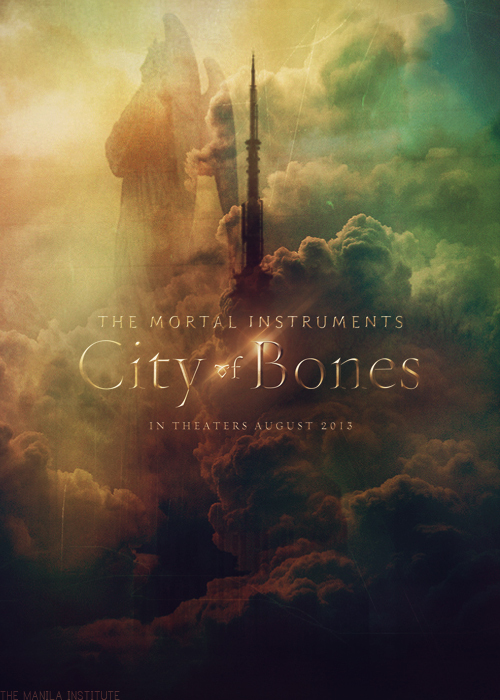 The City of Bones Movie - The "Most Anticipated 2013 Summer Movie"? Despite the fact that the filming for the movie only started like a week ago... the City of Bones Movie is pretty big already! And so far The City of Bones is pretty much killing it gathering about 80% of the votes.